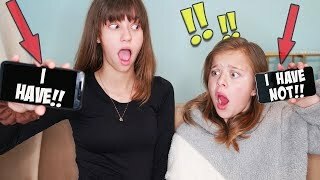 Discover It'sJustJayJay's Youtube and Instagram stats, most viewed videos and tag analysis. 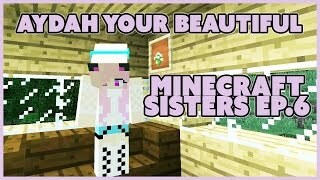 Get inspired by discovering the TOP 100 Youtube videos of It'sJustJayJay. 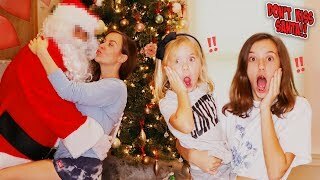 I CAUGHT MY MOM KISSING SANTA!! 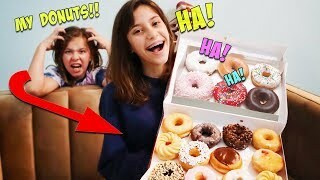 I STOLE MY SISTER'S SECRET DONUT STASH AND ATE THEM!! 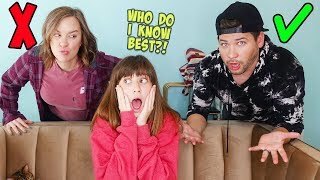 WHICH PARENT DO I KNOW BEST?! 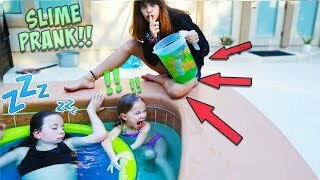 SLIME PRANK ON MY SISTERS IN THE HOT TUB!! 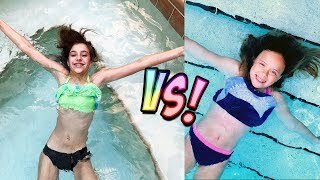 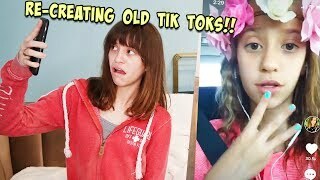 NEVER HAVE I EVER VS MY SISTER! 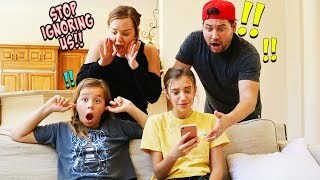 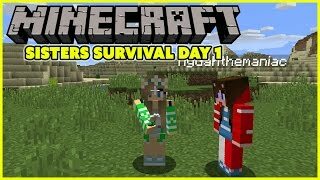 Discover which video tags are used by It'sJustJayJay for the most videos.